This award will be presented annually to a currently enrolled student in good standing in an APA- or CPA-accredited doctoral program in psychology. This award supports an original applied research project focused on improving psychology delivery in a health, including mental health, setting. Review some frequently asked questions about this new award. The recipient will receive a plaque, a check for $10,000 that will fund their project, and an award citation in the Journal of Health Service Psychology. Note: Proposals to use the award stipend to pay the Registrant for private practice enhancements are not eligible. The recipient will receive a plaque, a check for $10,000 (increased from $2,500) that will fund their project, and an award citation in the Journal of Health Service Psychology. This award is named in honor of the National Register’s first Executive Officer, Alfred M. Wellner, PhD. This is the highest honor bestowed on a Registrant by the National Register to commemorate numerous and significant contributions to psychology during a distinguished career. 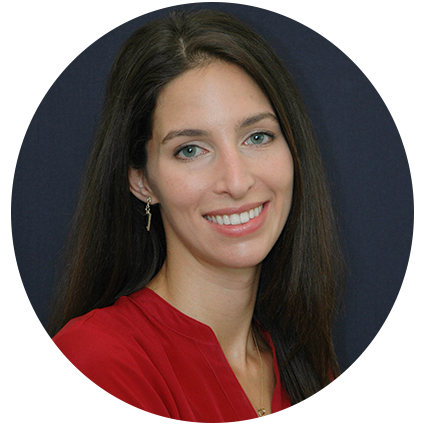 The recipient will receive a plaque and an award citation in the Journal of Health Service Psychology. 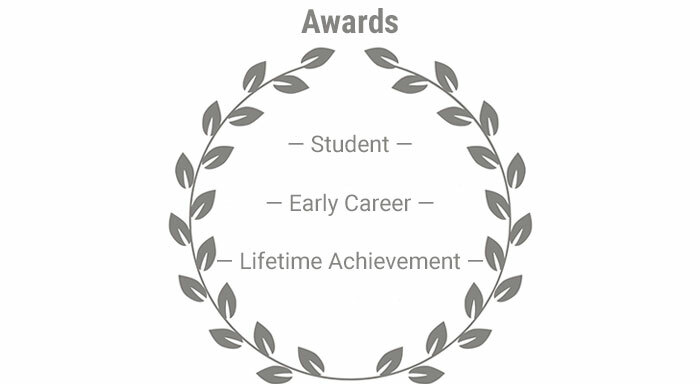 What is the eligibility for the award? Please review the application form for a full outline of eligibility, project scope requirements, and instructions. 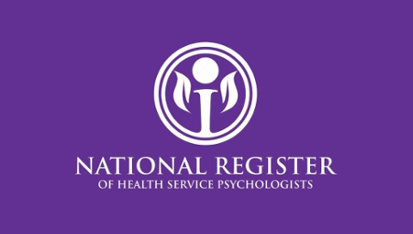 Is there a fee associated with joining the National Psychologist Trainee Register (NPTR)? There is no fee associated with opening an account. Fees apply when you start banking your credentials, which occurs after you have completed your doctoral internship. If the cost is a barrier, consider applying for a credentialing scholarship. Are there expectations for the budget and timeline? Successful applications will outline project expenses and a reasonable timeline for completion of the project. Upon conferral of the award, we will request that the awardee provide us with regular updates and, where applicable, a copy of any publications resulting from completion of the project. Is this stipend disbursed directly to the student and will I have to pay taxes? The stipend is disbursed directly to the student. Funds such as these are generally considered taxable income. Taxes will not be withheld from the award and the awardee is responsible for any declaration of income associated with tax filings. We encourage applicants to include taxes paid in the budget (generally 20-25% depending on the income tax bracket).